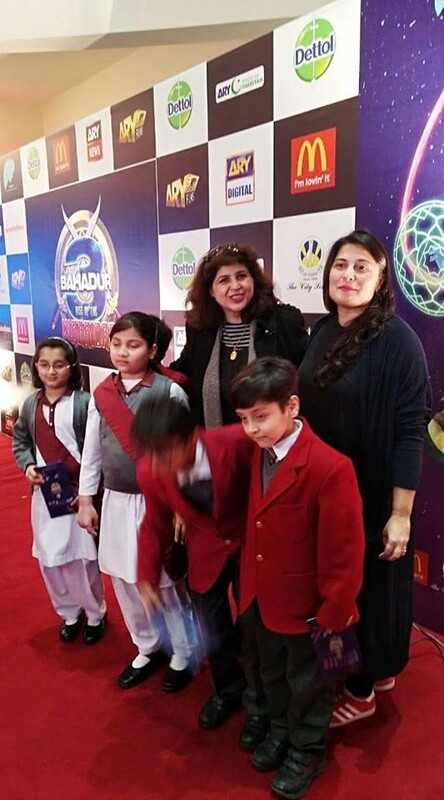 The City School is the main partner and supporter of 3 Bahadur movie; produced and directed by Sharmeem Obaid Chinoy. 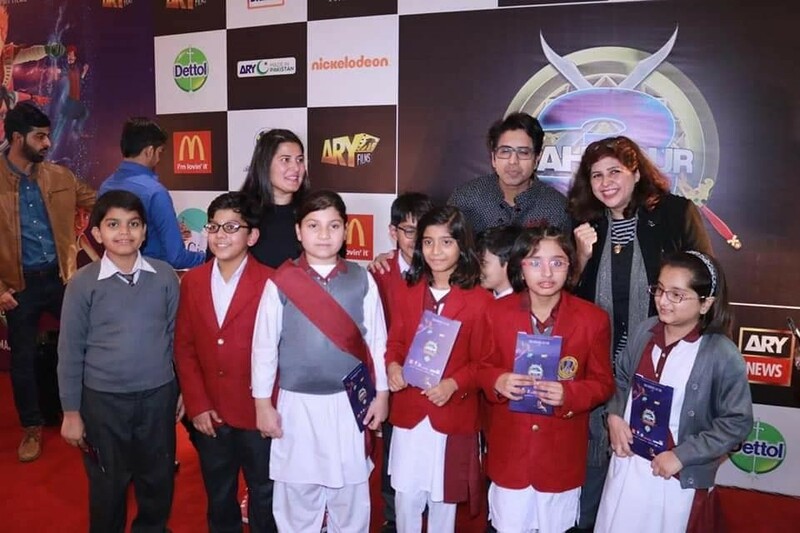 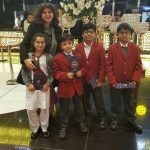 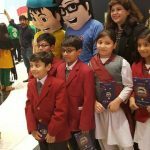 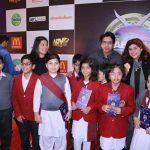 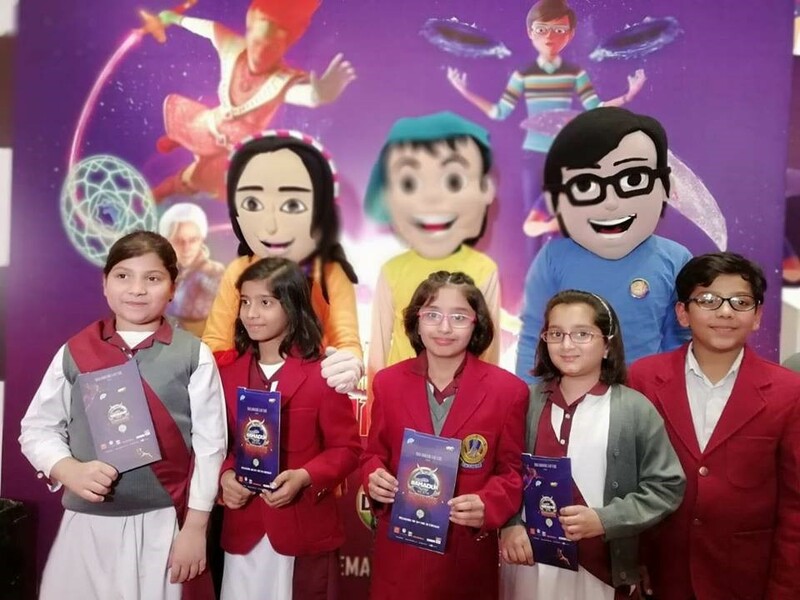 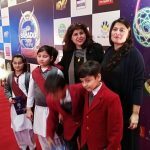 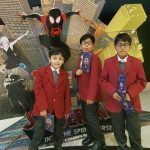 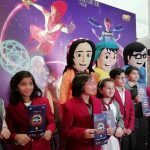 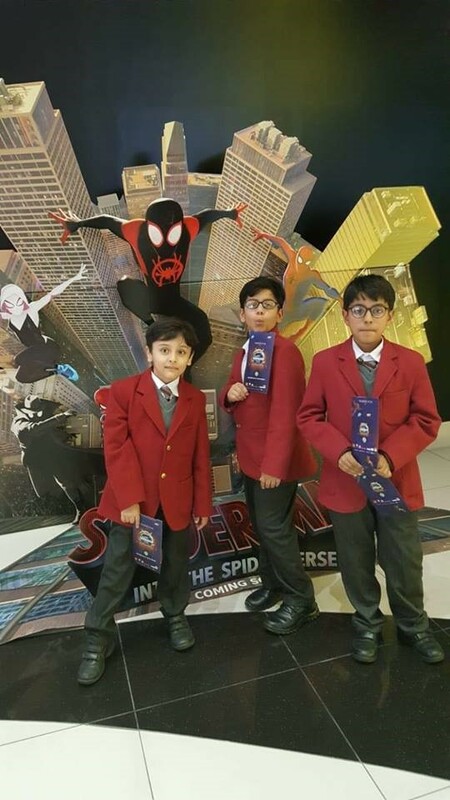 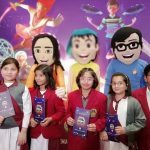 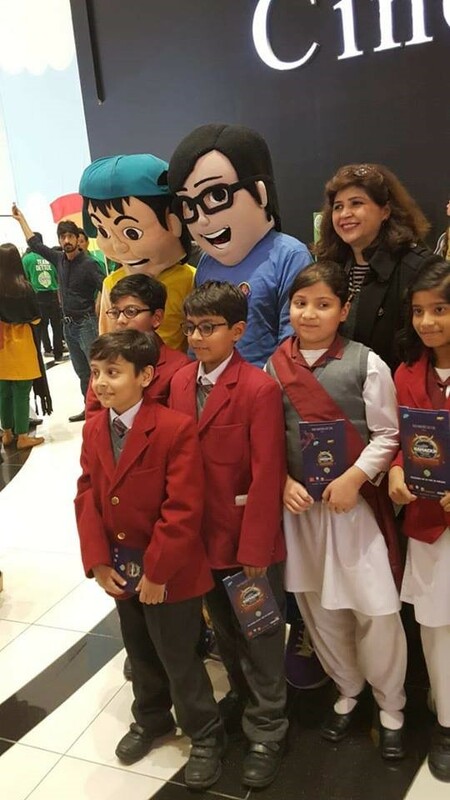 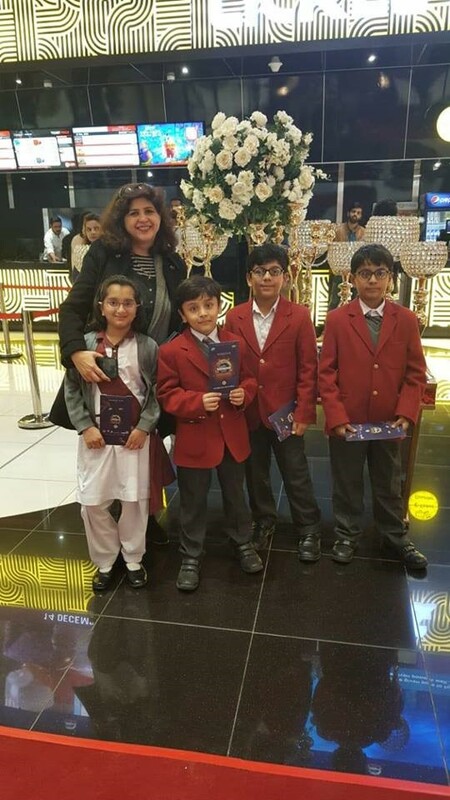 Our students of The City School Shadman Nursery, Lahore attended the 3-D premier Red Carpet of 3 Bahadur movie on December 12, 2018 at Cinepax, Packages Mall. 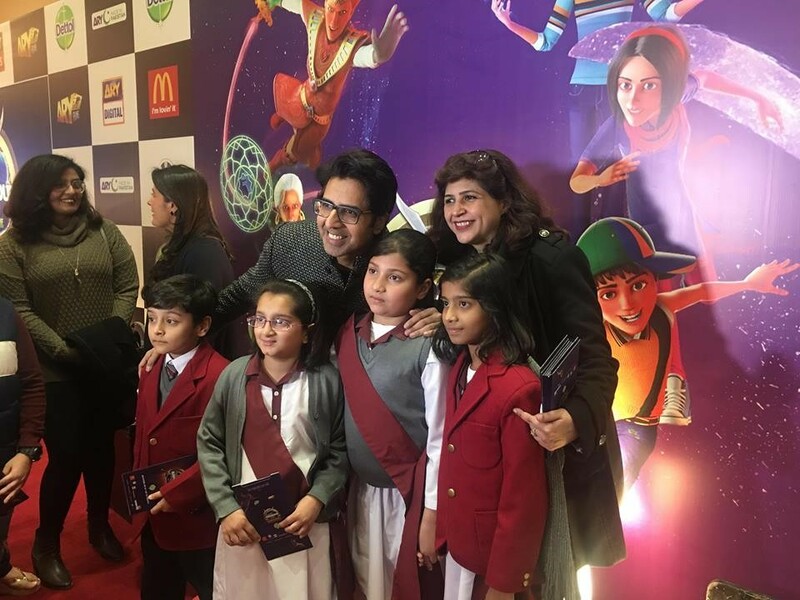 The premier was a wonderful platform for our students where they met their favourite celebrities, and were interviewed by media about the movie characters and lesson. 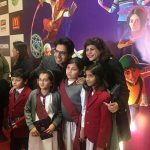 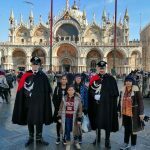 The students were thrilled and excited when responding to media interviews that Kamil, Saadi and Amna have become their role models and they always aspire to stand against the bad and evil in the society. 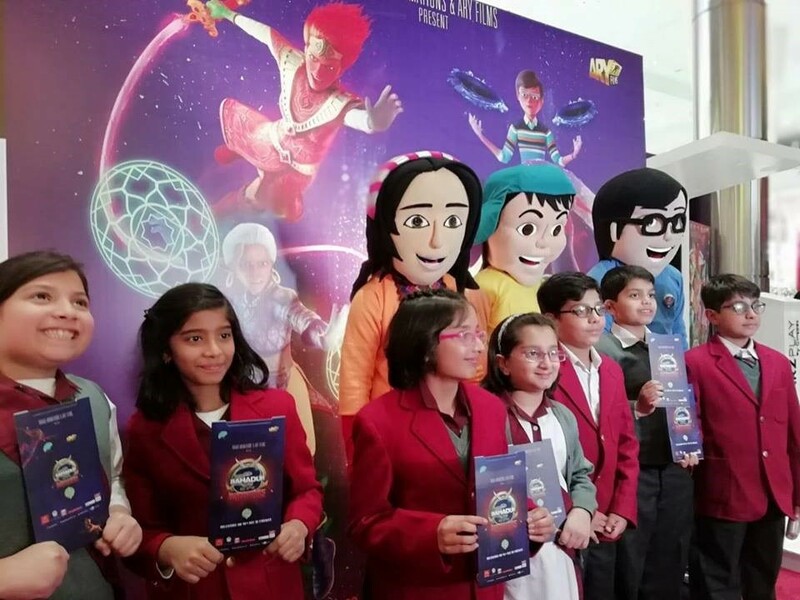 The movie aims to encourage bravery, unity and courage amongst young children. 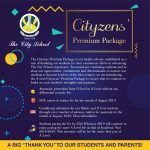 As The City School aspires to promote values and culture among its students; it reflects from its gesture of supporting this venture.